Exposure is controlled by ISO, Shutter Speed and Aperture. In Fully Automatic mode, i.e. Auto and Program, the camera controls all of them. In Semi-automatic mode, i.e. 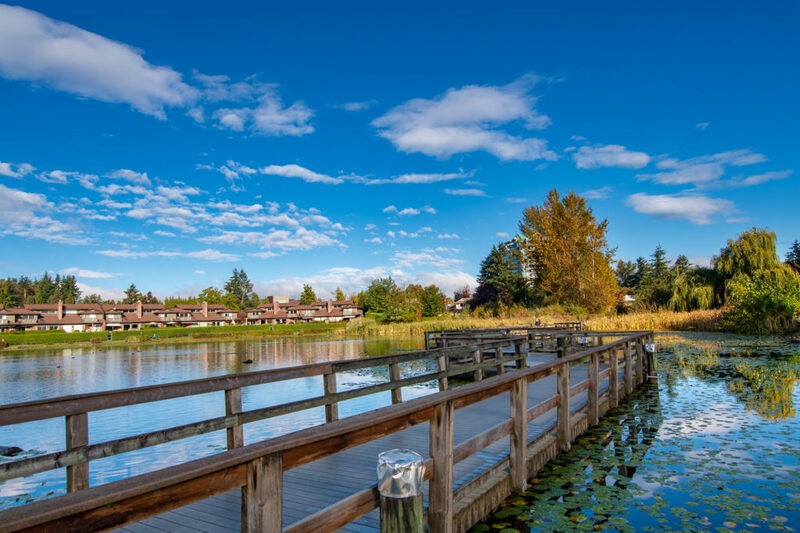 Shutter or Aperture priority, the photographer controls one of them and the camera adjusts the rest. However, in Manual Exposure everything is controlled by the photographer. Therefore, in manual exposure the camera does not interfere with photographers’ decisions. 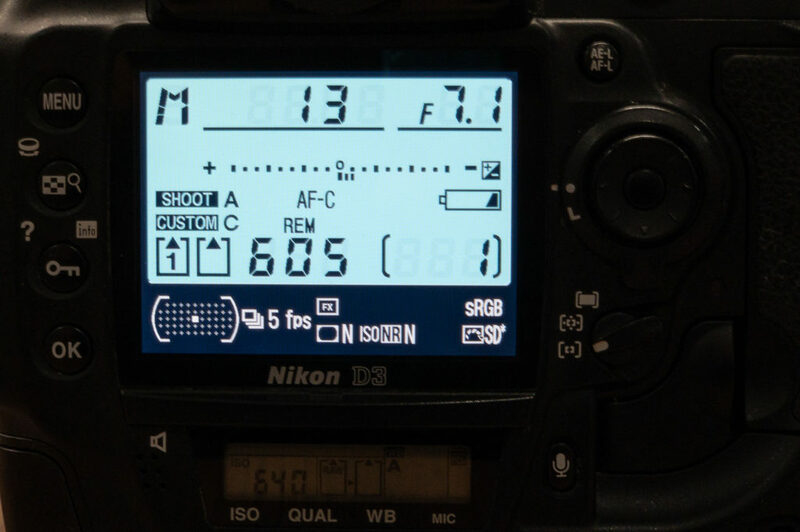 However, Manual Exposure can be a little daunting for novice photographers, as they need to control all three settings (ISO, Shutter and Aperture) by themselves. 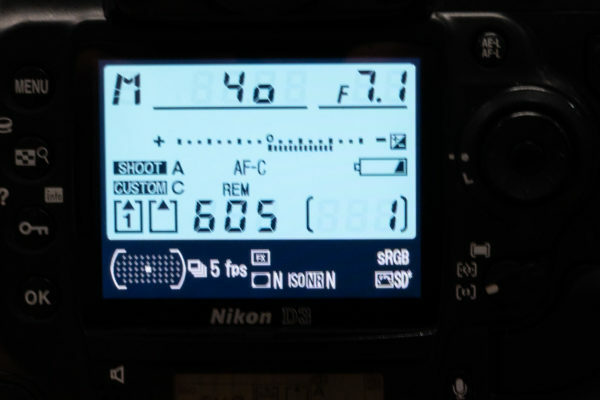 Ergo, a photographer may not want to learn manual shooting. In this article, I am going to discuss the importance of manual exposure and why it is the superior setting. In fully Manual mode, photographer can set the shutter speed and aperture to create the envisioned image. Manual Exposure is the best exposure mode! With the ability to control the shutter speed and the aperture simultaneously, manual shooting is the most preferred setting among photographers. For instance, if you are shooting in shutter priority mode, you cannot control the aperture, as it is adjusted by the camera. 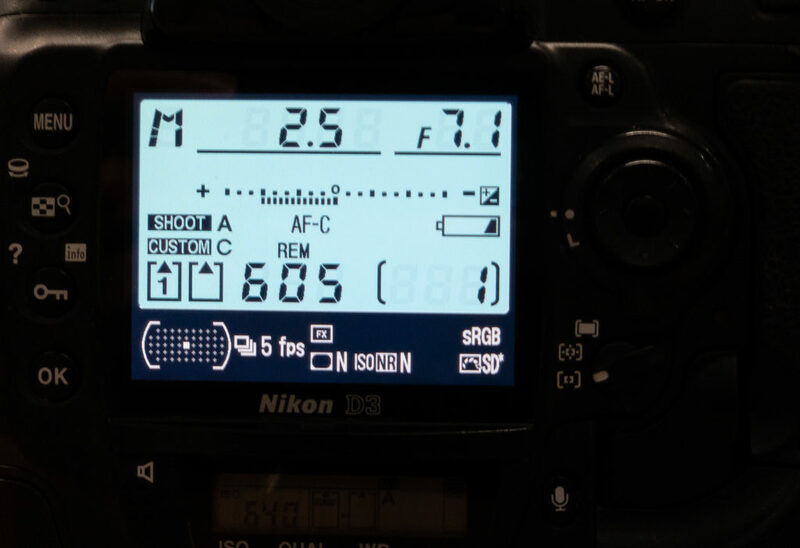 However, in Manual mode you can adjust them and create the desired photo. Having said that, with this great capability comes great responsibility too! The photographer is responsible for the exposure not the camera. Ergo, as a photographer you need to make sure that your exposure setting is correct. How to set correct exposure in Manual shooting? Fortunately, all digital cameras are equipped with very advanced light meter. The built-in light meter makes it easy for a photographer to set the exposure correctly. A built-in Light meter in the digital camera helps photographers to set the exposure. Negative value in Light meter means that the photo is underexposed. In Manual Exposure You need to always check the exposure. This is an example of an overexposed image. 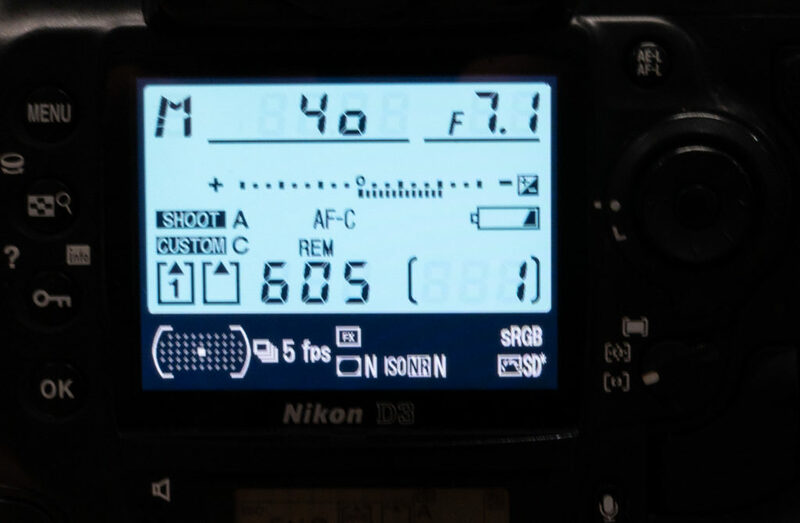 Manual exposure is the best setting as you control everything and the camera is just your tool. In the shutter priority or the aperture priority, your control is limited to whatever is on priority, and finally, in fully automatic, you can’t control a thing! Part of the Digital Photography Bootcamp is dedicated to Manual exposure shooting. You will learn how to shoot in fully manual settings. All the students get the assignments to practice on these features. Our next bootcamp program starts June 5th, and tickets are selling fast.